The 2018 federal budget may have been written with a strong public focus on gender equity, but it also earmarked money specifically for another demographic: black Canadians. The 2018 federal budget may have been written with a strong emphasis on gender equity, but money earmarked for another demographic — black Canadians — is also getting some attention. The government is setting aside $19 million over five years to research culturally-appropriate mental health programs and support for black youth at risk. Mental health experts said the funding will help improve access to treatment for a vulnerable sector of the population. "This is actually the first time that the black community was mentioned in a federal budget," said Liberal MP Celina Caesar-Chavannes. "It is a recognition that our government, over the last couple of years, has been listening to people." One Conservative MP, however, took to Twitter to express his dissatisfaction with the "awful jargon" he said the government used to frame the funding announcement. In response to a tweet by Immigration Minister Ahmed Hussen highlighting the funding for "racialized" Canadians, Maxime Bernier wrote, "I thought the ultimate goal of fighting discrimination was to create a colour-blind society where everyone is treated the same. Not to set some Canadians apart as being 'racialized.'" CBC reached out to Bernier for further comment, but the MP was out of the country and did not respond. Tiffany Gooch, a government relations and crisis communications expert, said she doesn't believe Bernier's remarks are representative of the Conservative party — but his exchange with Hussen does suggest the kind of criticism the funding announcement inevitably will attract. "It'll never really seem like enough to some people and then to others it already seems like too much," she said. "From what I can see there's still some level of opposition to the work that we're trying to accomplish here in terms of righting a lot of wrongs that have been wrong for quite some time." Gooch — who has worked for the Ontario Liberals in the past — was instrumental in coordinating Lobby Day events on Parliament Hill in 2017 and 2018. The goal of the Lobby Day effort was to connect black leaders with politicians so they could advocate on key issues, such as acknowledging the United Nations' International Decade for People of African Descent and collecting data to better understand and fund the challenges facing blacks in Canada. "I actually didn't expect any of our asks to make this budget," said Gooch. MP Jenny Kwan, the NDP critic for Multiculturalism, Immigration, Refugees and Citizenship, said she welcomes the funding but isn't convinced $19 million is enough is to provide some black communities with the sustained support they need. "I think mental health is one aspect of it, but I think addressing the issue of poverty is another component as well," she said. "Addressing the access to safe, secure, affordable housing is another. Social determinates of health can and should be addressed, and that should come outside of this $19 million." The budget also set aside $23 million, over two years, in part to support cross-country consultations on a new national anti-racism strategy. Kwan said the federal government still has a lot to do to address racial profiling by police and the over-representation of black and Indigenous people in prison. 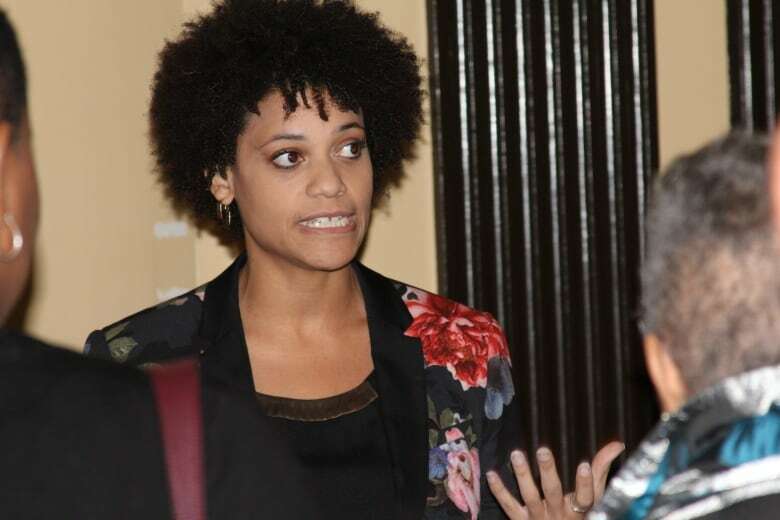 "While I'm happy to see that the budget recognizes the need for an action plan, I am very disappointed that the work that will be done will be just consultations," she said. "They will consult and consult and consult." The government also has reserved $6.7 million over five years, and $600,000 per year ongoing, for Statistics Canada to create a new Centre for Gender, Diversity and Inclusion Statistics that will address gaps in data on gender and race. "We know from stories that black Canadians are being left behind in Canadian policy, but we need the data," said Gooch. Caesar-Chavannes agreed. As a former research consultant, she said she understands the important role data collection and analysis play in helping to target funding. "You need to make sure that you're investing in the right way and the only way you can do that is with disaggregated data." 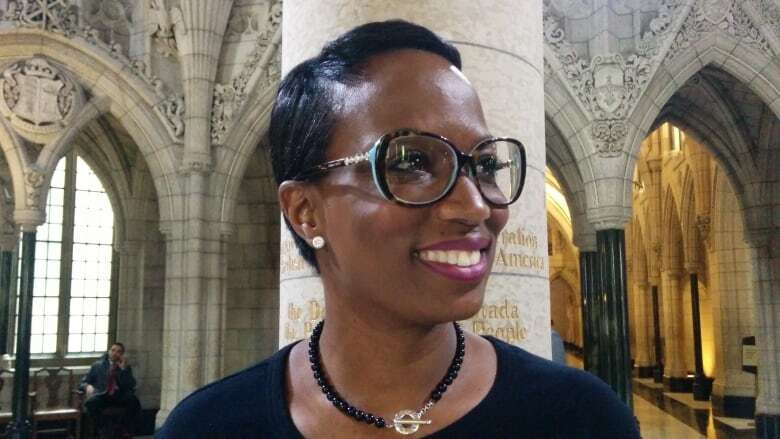 Caesar-Chavannes said getting funding for the black community was a tangible result of coordinated action on several fronts. "The community was galvanized. The [black] caucus was engaged," she said. "That engagement, I think ... is what has really brought us to this really critical moment in black Canadian history." Caesar-Chavannes is one of seven members of the black caucus, which is composed entirely of Liberals — the only federal party with black MPs. 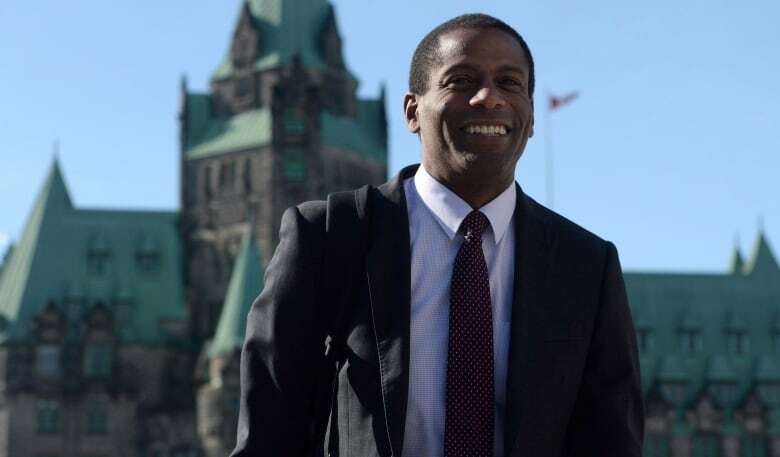 The group is chaired by MP Greg Fergus, who said the government hasn't decided yet how the $19 million will be spent but insisted it will be tailored to meet diverse needs. "It's not a simple one-size-fits-all type of approach. It's going to have to take into account the particularities of each community," he said. "The African Nova Scotian community, for example, has been there for over 400 years, so that's a much different reality from the brand-new immigrant who's come from West Africa [who's] Francophone, Muslim and has found themselves in the Outaouais." According to Statistics Canada, the federal ridings with the highest number of black people in Canada are all currently represented by Liberals. However, Fergus said that doesn't mean that's where the money reserved for black communities will go. "They're not riding-specific. They're community-specific," he said. "It makes no sense to make it a partisan issue. It would be doing a disservice to the complexity and diversity of black communities across the country. The concerns of the community is not a partisan issue."